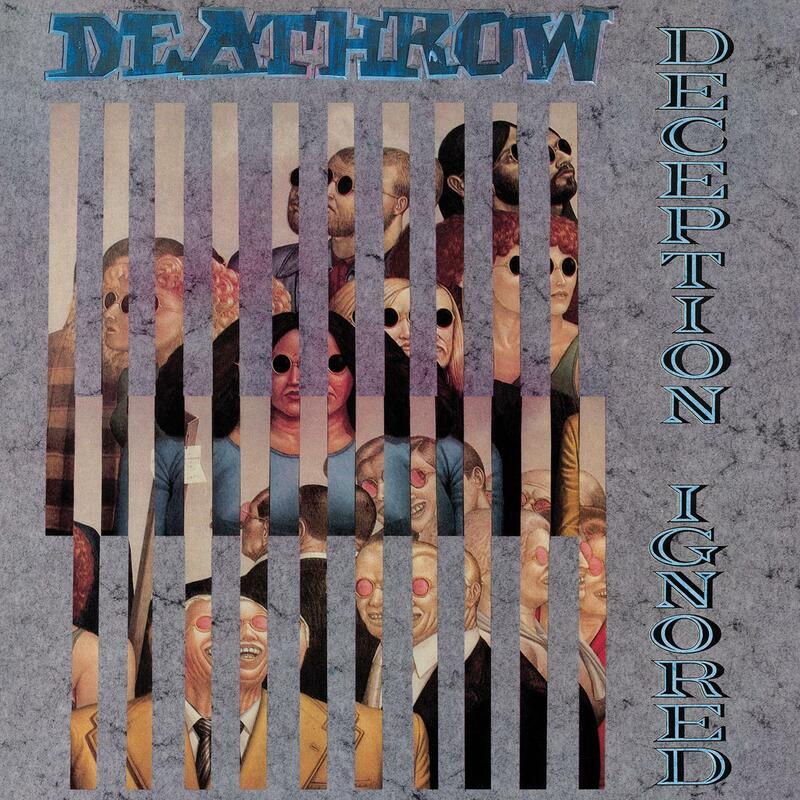 Deathrow’s third and most commercially successful album, Deception Ignored was originally released in 198 and was a huge leap in turns of technicality and progression for the band after a small line-up change brought in some new influences. The quartet remained true to their thrash sound but expanded their sound to incorporate progressive elements and was played with a new found technical precision. Out of print since its release, Deception Ignored is hailed as Deathrow’s defining moment and is still revered in the metal underground to this day. This, newly remastered version includes a bonus track from the recording sessions.